With Valentine’s Day right around the corner, it’s only appropriate that the i ♥ faces photo challenge involves KISSING! 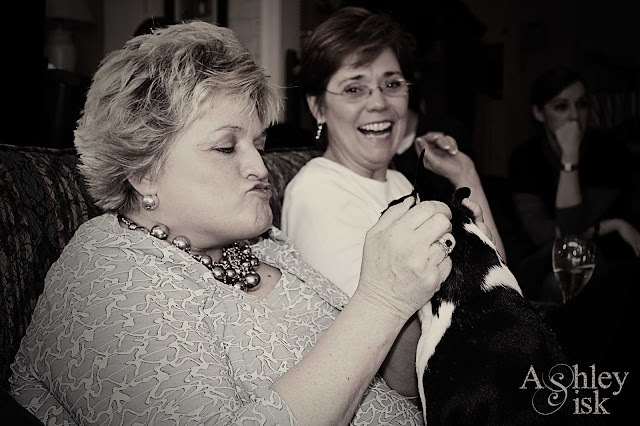 I’ve been looking for an opportunity to use this photo – it is my mother attempting to give my aunt’s Boston Terrier a kiss. I ♥ the look on her face…it makes me happy.